A flash of inspiration ignites a spark. "I can do it!" you think to yourself---clean the house, lose weight, become a concert pianist, change jobs, eliminate a bad habit, move to a new city---nothing can stop me! But that feeling that you can do anything begins to dissipate. Your conviction waivers and all of the reasons why it can’t happen begin to pop up one-by-one. Then in a flood of self-doubt, it’s gone. Reality sets in, robbing you of the opportunity to make good on your plan. The flash that made you smile with a knowing invincibility, the inspiration that was to change your life, has passed. Your idea is now relegated to the ranks of some other day, the land of opportunity lost. But imagine if your enthusiasm never petered out. 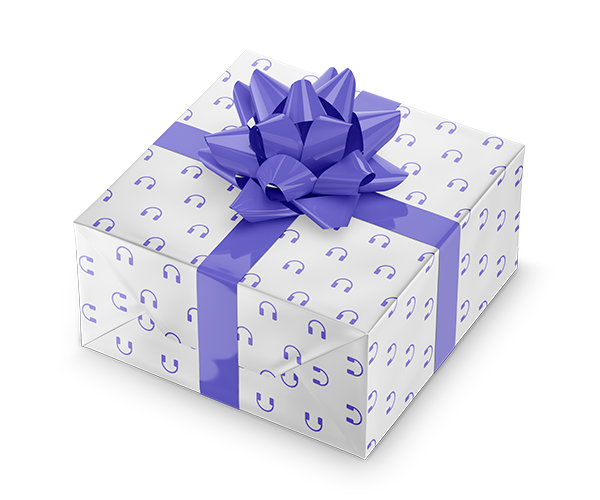 What if you could ride above simple motivation on an unlimited stream of ambition? Where you were driven by a force so strong that you would need discipline not do it. Other people seem to have that fire in their belly---and you want it to. Now, you can have it! 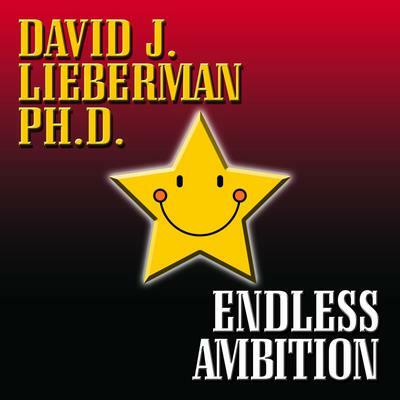 Let the legendary leader in human behavior, Dr. David J. Lieberman show you how. Whether it’s a simple two–hour desire to clean up the house, an ongoing work-out routine or a life-long pursuit to change the world, you can stay focused, excited and motivated to do anything at anytime . . . all of the time. This is the book that gives you the confidence to say this time will be different—and mean it. Read Endless Ambition now, and put that fire into YOU.